Common sense will tell you that it probably isn’t the brightest of ideas to have potential obstacles in your way as you try to make it back to your hotel room after the beer tents. 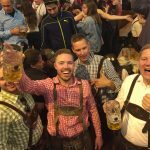 Trust us, the Munich subway system, while efficient and easy to navigate by day, is a bit more difficult after a few beers. Located in the heart of the city and within walking distance to the Oktoberfest grounds, Hotel Tryp is a wonderful combination of accessibility and modern comfort. 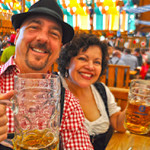 The contemporary rooms, internet access and attached beer garden will enhance your Oktoberfest experience. 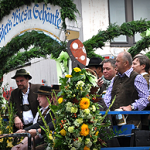 Located a mere two blocks from the Oktoberfest Grounds, you are in one of the best locations in Munich for the festival. Here is a photo reflecting the unbeatable proximity to the Oktoberfest grounds. 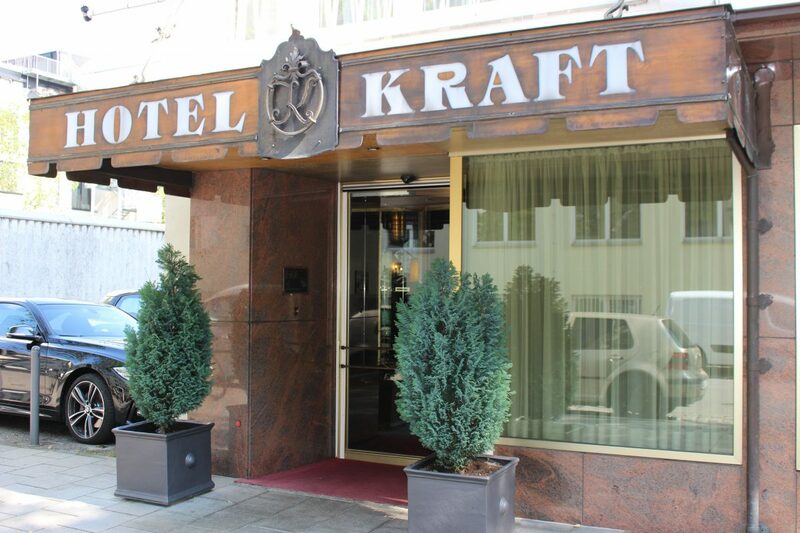 The well-maintained rooms and gracious staff at Hotel Kraft make guests feel right at home. Hotel Kraft is located in the heart of the Alstadt, within walking distance to many sights and dining options. 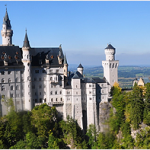 Guests who want to see what central Munich has to offer will be delighted with this choice, as the hotel has garnered a 4 star experience on prominent travel site TripAdvisor. The Kraft is perfect walking distance from the Oktoberfest Grounds (at the Theresenweise U-Bahn Entrance) and they are also a 5-min. walk to the Haupbahnhof Main Train Station.